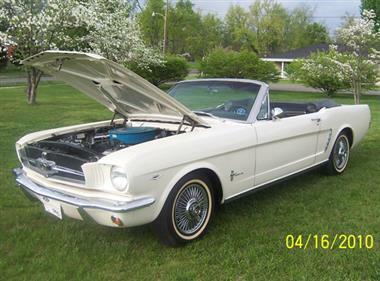 1964 Ford Mustang in Radcliff, KY for sale. Mustang Convertible. 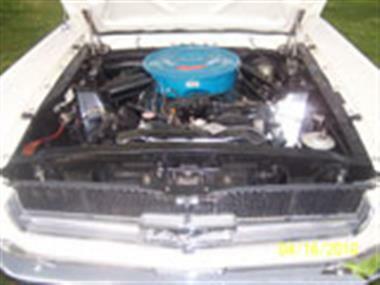 1964 1/2 F code, 260 V8 automatic C4. Power steering, power brakes, factory air, power top, 920000 original miles. 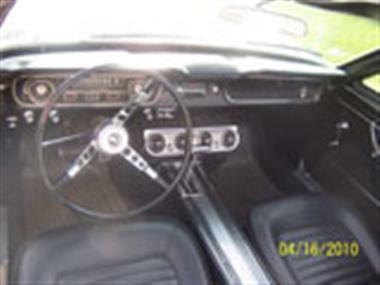 Total original interior, 2nd owner. 32 yr old bias ply Firestone tires (second set) still in excellent condition. 28,468 were produced. 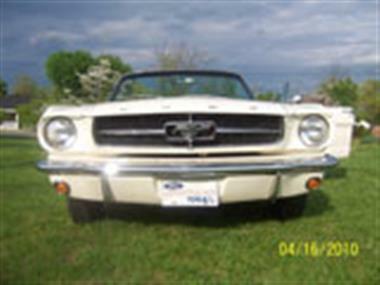 A Ford Rep. indicated that no more than 12 exactly like this one was ever manufactured. The Henry Ford Museum has the #1 car, so this is a very rare car indeed. It appraised for 72K in 2010. Must pick up. Serious inquiries only please. If no answer, please leave message.